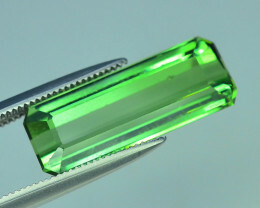 Once proposed to be the national gemstone of the United States, tourmaline is found all over the world and in a variety of colors. 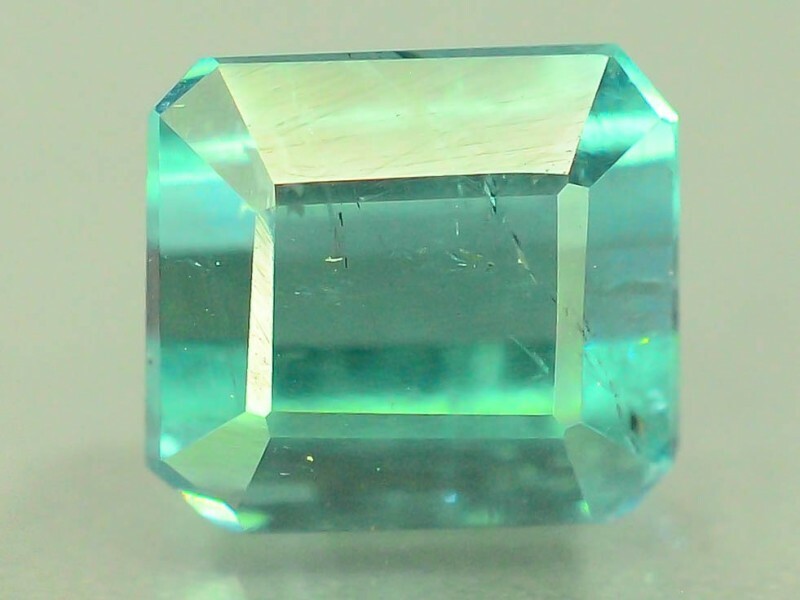 Tourmaline is the most colorful of all gemstones because, according to an ancient Egyptian legend, it passed through a rainbow on its journey to Earth and brought all of the colors of the rainbow with it. 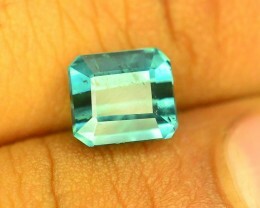 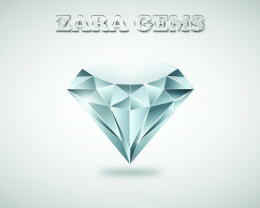 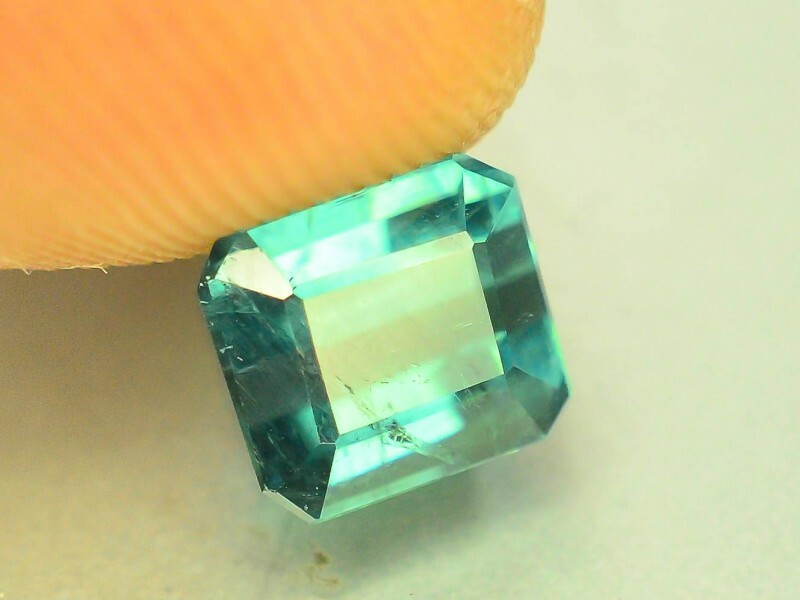 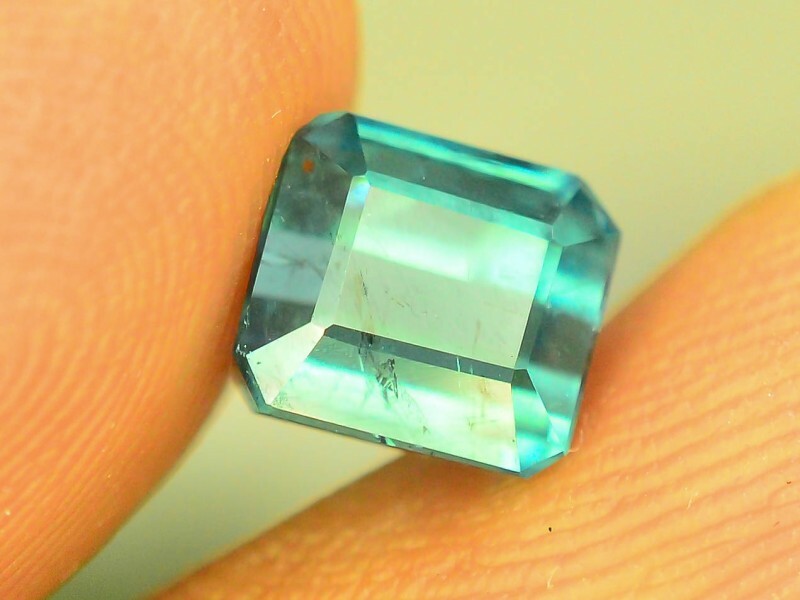 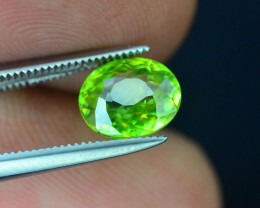 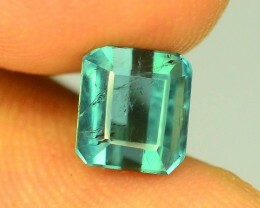 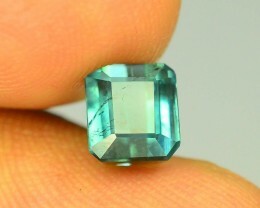 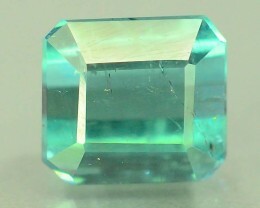 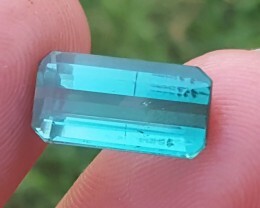 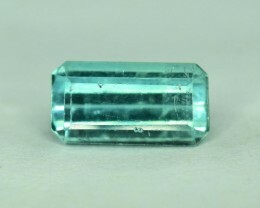 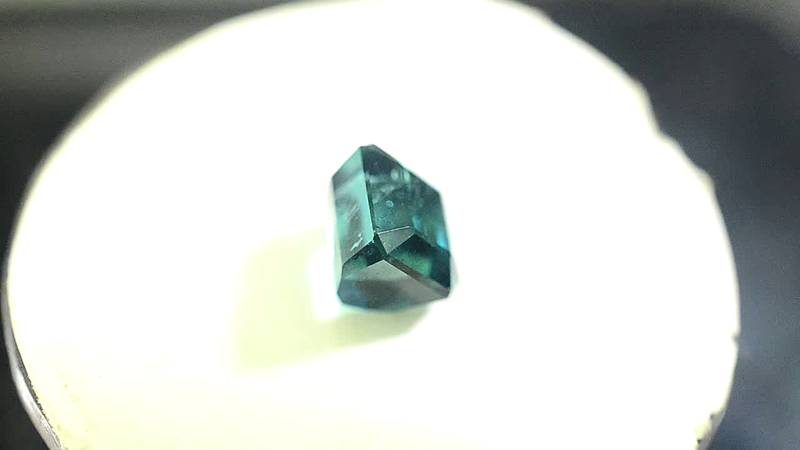 Tourmaline is a mineral group comprised of multiple species of complex borosilicates. 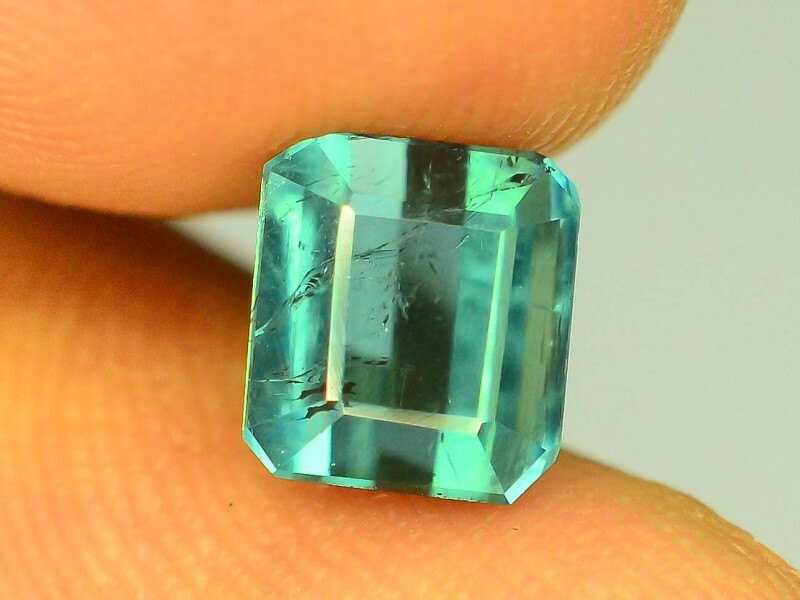 Lovingly referred to by mineralogists as the garbage can mineral, its crystal structure allows for the incorporation of a wide range of elements, many of which cause the stunning color varieties and spectacular zoning of tourmaline, including copper, manganese, iron, and titanium. 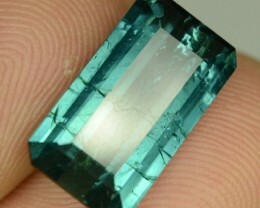 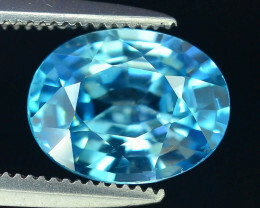 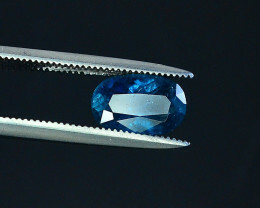 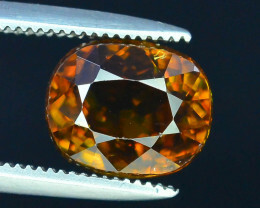 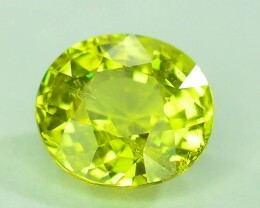 Major tourmaline species include liddicoatite, dravite, uvite, schorl, and elbaite.